Holiday season is quickly approaching! 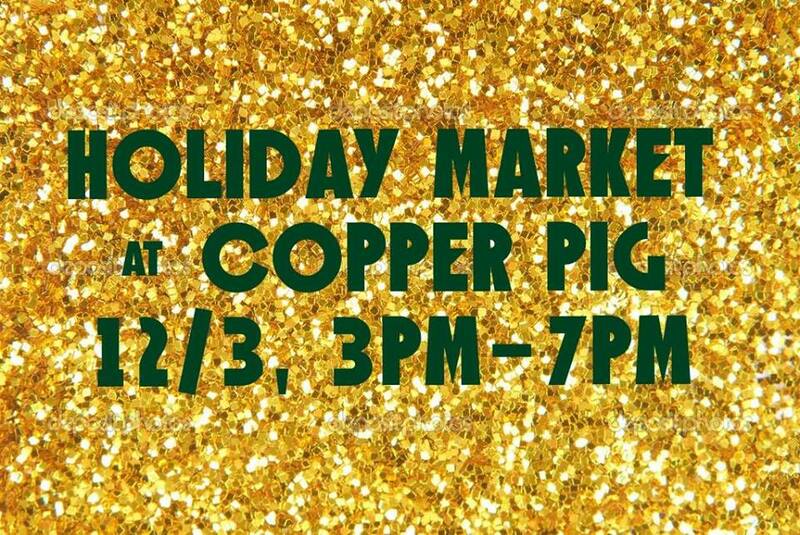 Get all of your holiday shopping down at Copper Pig while you enjoy a drink! MORE TO COME!!! Click here and check back at the FB event page for more vendors.